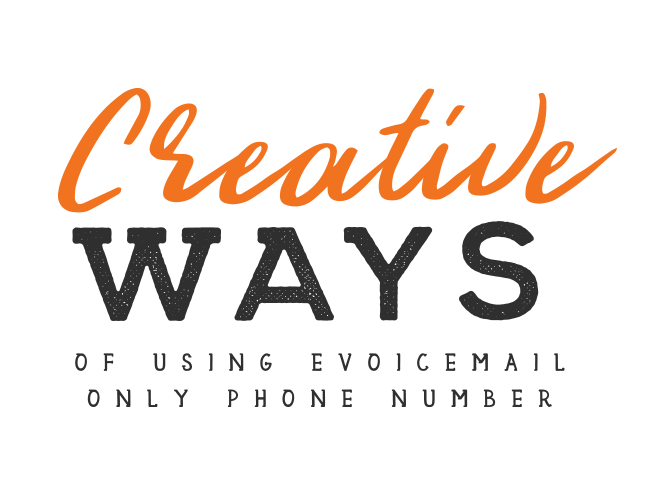 If all you want is a phone number with voicemail sent to your email, you've come to the right place. Publish your local eVoicemail number on your website and other channels. Potential customers see a local number of your company and this increases the chance of them contacting you exponentially. e.g: " Thank you for calling Velocity System. Unfortunately all our customer service representative is currently engage. Kindly leave your telephone number and name and the next available representative will return your call." Caller leaves their details and is send to your designated email. You just got a new Lead!